Fleas or ticks in the house? Don’t worry! Brantley Termite & Pest Control is ready to help. Our technicians are among the best you can find in the entire state. Not only can we eliminate these pests from your home or business, but we can also help you to prevent them from coming back. Of all the pests that you can invade your residence, tiny blood-sucking ones like ticks and fleas are often the most annoying. Eventually they always let you know they are around by biting you, your family and your pets. Fleas, in particular, reproduce rapidly, turning a small problem into a huge one, seemingly overnight. Although various types of ticks are found in Florida throughout the entire year, their presence is linked to one or more of the four seasons. The most common of these pests are the American dog tick and the brown dog tick. It’s likely that you will see at least one incident of tick infestation if you have a dog, and we’re here to help. According to a source from The Florida Entomologist, at least nineteen different varieties of fleas (of 2200 known species) can be found living within the state. Our technicians have seen all nineteen varieties, and they know how to get rid of them fast. Call us for fast relief instead of trying to do it all on your own. These tiny pests are super resilient! Quite often, home treatments for fleas and ticks don’t work simply because the immature stages of these pests are easy to overlook. 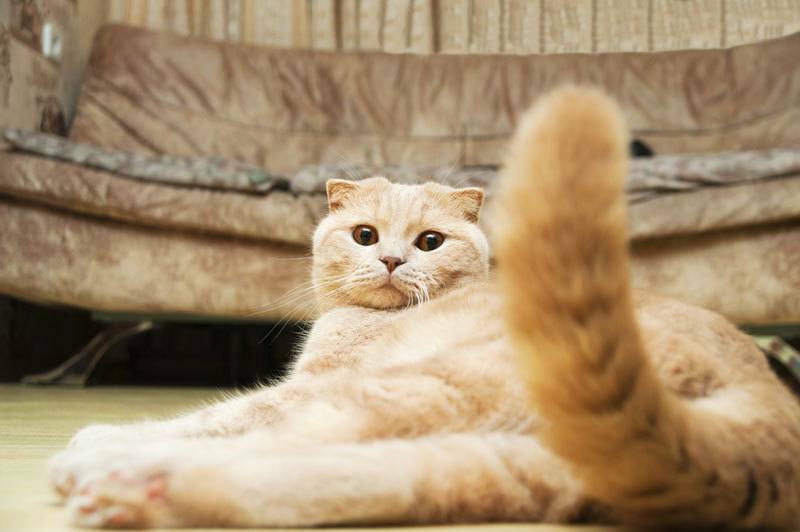 For one thing, fleas often enter the home mysteriously. They might live in your yard and come in with your pets or on your legs. They might also have found their way into your residence piggybacked on a mouse or other type of rodent finding shelter beneath your porch or within your walls. Since both types of blood-sucking pests need a live host to survive, these pests might easily jump from one animal or human being to another. Our customized solutions target the specific type of flea and/or tick at your location, bringing a swift resolution to the problem. Once you’ve worked with pest infestations as long as we have, the rest of the job is easy! As a valued member of the community, Brantley Termite & Pest Control gives honest quotes and performance. We never lie about the kind of bugs found at your home! In order to provide the proper form of treatment, our experienced technicians perform a methodical inspection of your home or business, allowing them to identify the particular type of pest infestation you are experiencing. Their findings enable them to create a targeted plan of action to effectively eliminate fleas and ticks from your property. Depending on the severity of the problem, which not only includes the number of fleas and ticks within the number of rooms affected by the infestation, our treatment specialists develop an integrated plan of action that includes targeted treatments designed to eliminate the pests. Moreover, this plan includes a specific threshold for insecticides, perimeters, and treatment processes. Finally, the methodology used will include guidelines for the control and management of fleas and ticks in the future. Our treatment plan is based upon actions chosen for their success in managing the type of fleas and ticks found at your location. 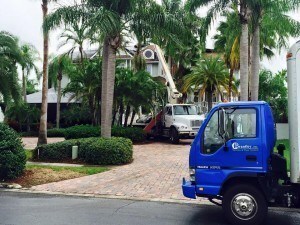 Our treatments cover the interior exterior and underside of your building. They include dusting, pest-specific traps, and spraying, strategies that have been scientifically proven to successfully kill fleas and ticks. Of course, prior to our arrival, it is important that you have all pets treated for removal of these pests. Your home or place of business should be thoroughly vacuumed, including carpets draperies, and upholstery. Once your home or business has been successfully treated for fleas and ticks, it is essential that you continue to monitor your structure and/or yard for signs of a fresh infestation. A specialized product designed to set up a protective barrier around the perimeter of your building is often the first line of defense.